Anne Dinoia, Rocky Hill, CT, USA | The Secretan Center, Inc.
Life and Inspirational Leadership coach. 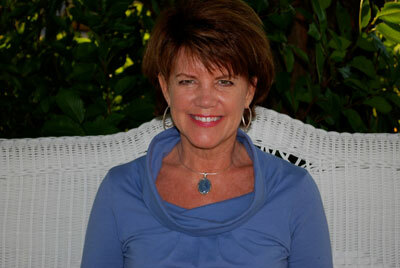 Anne’s passion for helping people to find peace, happiness and inspiration in their lives is her destiny. She is a change manager and teaches mentoring and coaching at The Hartford. Her professional studies include the Higher Ground Leadership® Pathfinder Certification with Dr. Lance Secretan of The Secretan Center Inc. , a Master Certificate in Project Management from George Washington University School of Business, a Bachelor’s degree in Social Work from Saint Joseph’s College, a Master’s Certificate in Business from The University of Connecticut, and Life Coach Certification from the Institute of Profession Empowerment Coaching (IPEC). Anne lives in Rocky Hill, CT with her husband Dan and their two children, Carolyn and Joey (her greatest achievements in life). She spends her leisure time reading, practicing yoga, creating workshops and collecting rocks at the beach.